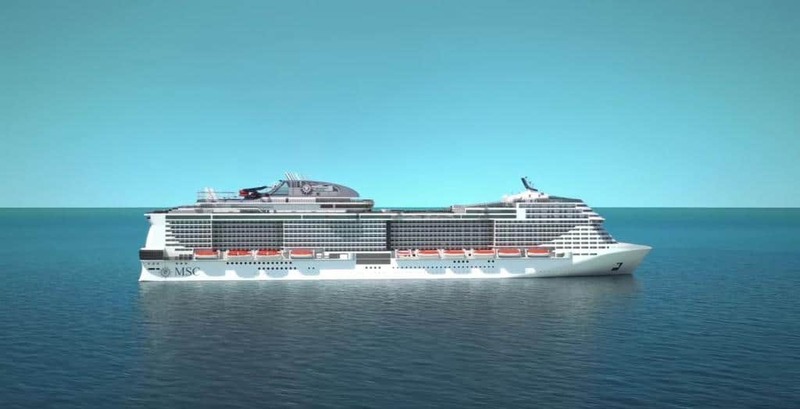 The cruise liner announced that its newest ship MSC Meraviglia, which is currently under construction will make multiple voyages to Malta and other Mediterranean calls. 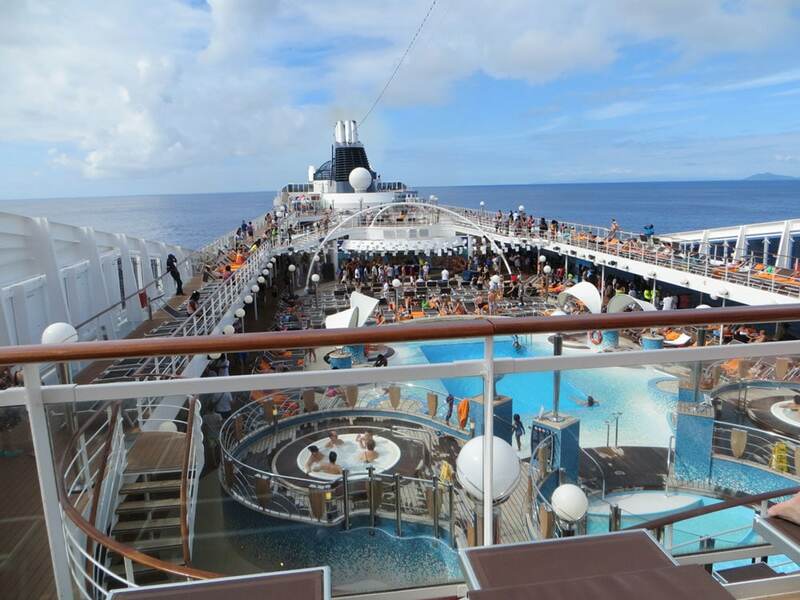 A worst case scenario happened aboard the Norwegian cruise ship, as the two people fell ill. 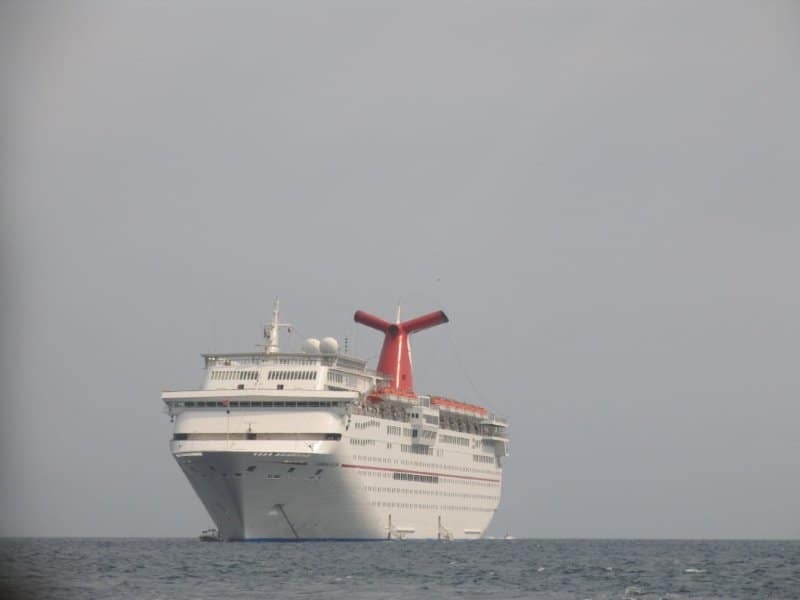 The passengers were medevaced off ship by the Coast Guard. Royal Caribbean, Carnival Corp, and MSC Cruises are focused on attracting millennials as they are becoming the majority of cruise tourists. 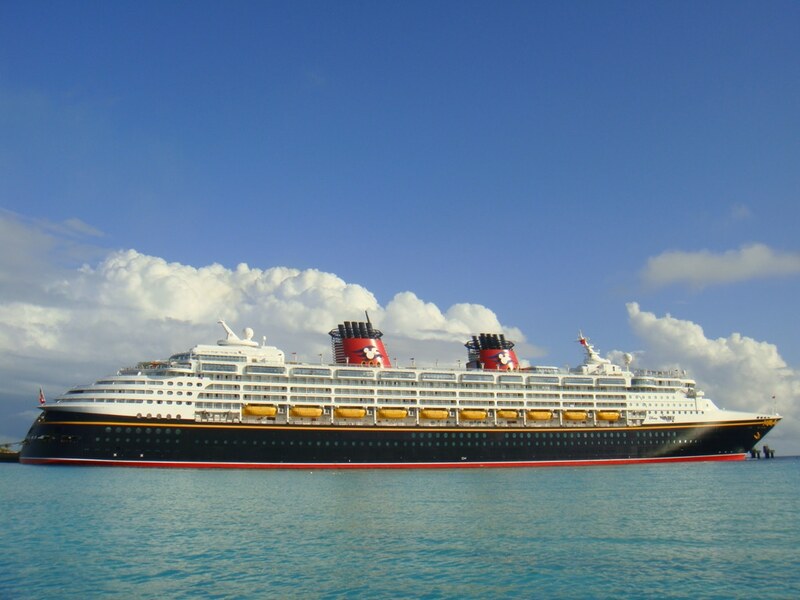 Disney Wonder will get upgrades this fall. The upgrades will include spaces for children, English pub, and jazz restaurants. 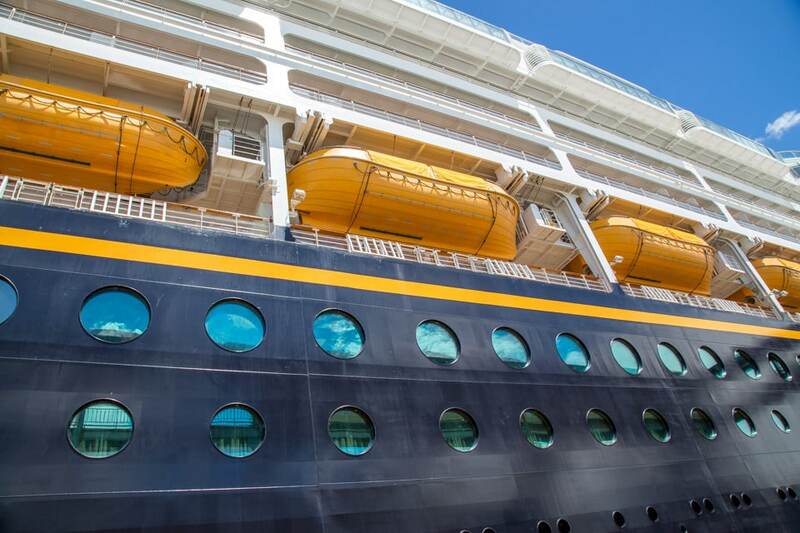 Disney cruise lines has plans for passengers of all ages. I'm going to tell you about 5 things we know the ship will offer so far. 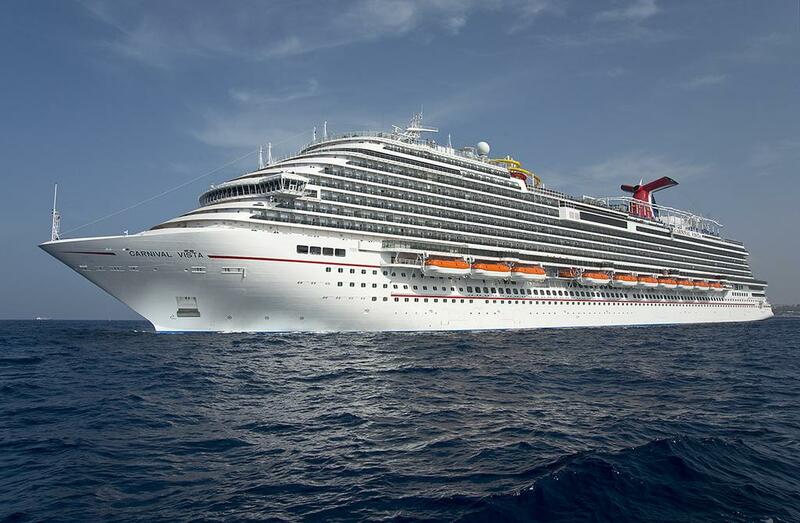 Carnival Vista continues to impress, the cruise liner continues to show off its most advanced ship, and a two deck spa is worth showing off. 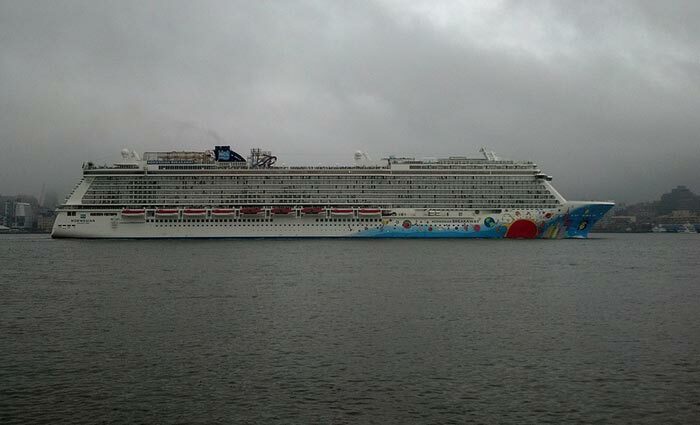 The cruise liner is taking advantage of the holiday weekend. 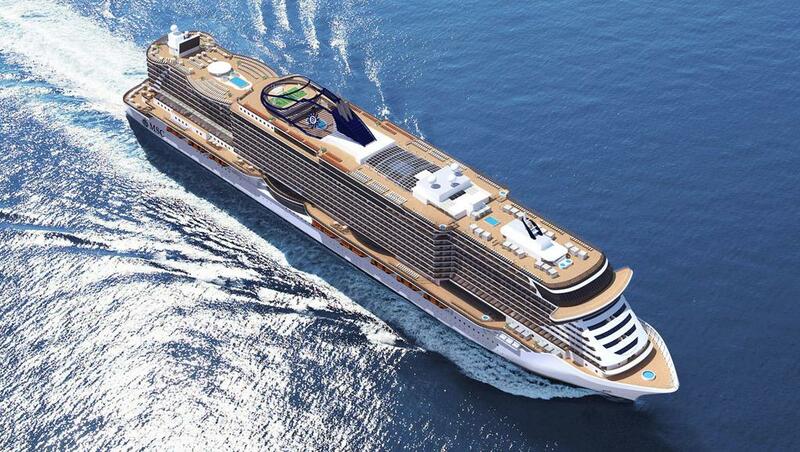 MSC Cruises recently announced that it would give cruise sales for summer 2016. 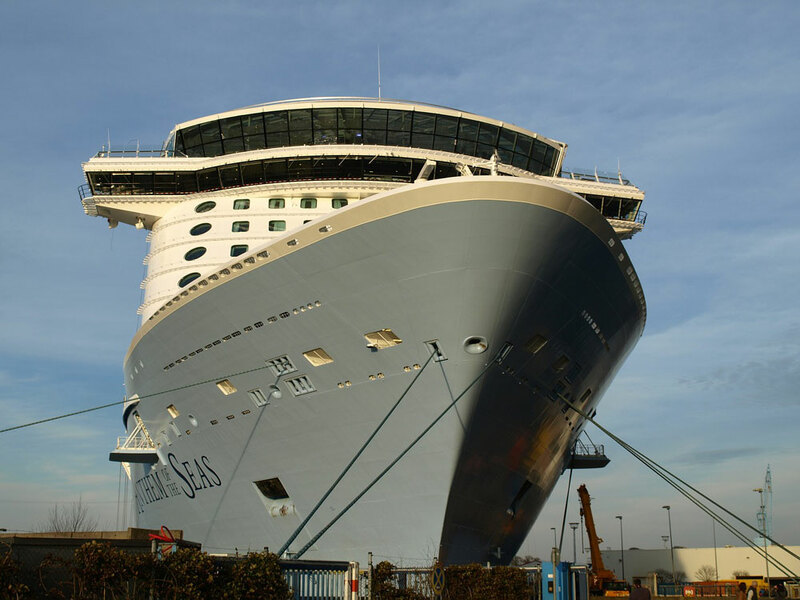 Will it be enough to intrigue cruise tourist?